LMIRT 3Q/9M18 DPU of 0.49/1.75 Scts were below expectations at 19%/67% of our FY18 forecasts. Weak rupiah and lower margins a drag on earnings performance. Maintain HOLD, with DDM- based Target Price lowered to S$0.27. Lippo Malls Indonesia Retail Trust (LMRT) reported a 30.7% y-o-y rise in 3Q18 gross revenue to S$64.8m with the inclusion of service charge and utilities recovery. Excluding this, the topline slipped 15.3% y-o-y, dragged down by a weaker rupiah and lower carpark and other incomes, while gross rental income remained relatively stable. Distribution income fell 42.5% to S$13.9m due to higher taxes and increase in net allowance of doubtful debts. 3Q/9M DPU of 0.49/1.75 Scts were below our FY18 projections. 3Q NPI margin declined to 60.8% (3Q17: 93.5%) due to steeper maintenance expenses as well as higher q-o-q net doubtful debt allowance of S$2.1m (YTD 2018: S$4.1m). As a result, effective tax rate rose to 42% in 3Q18. Management shared that a significant portion of the doubtful debt allowance has been received post 3Q results. Hence, we anticipate NPI margin to remain relatively stable q-o-q in the coming quarter. Portfolio occupancy slipped slightly q-o-q to 92.6% in 3Q18 even as the trust achieved positive rental reversion of 2.9% for 10,954 sq m of renewals during the quarter. LMRT has 6% and 12% of leases to be re-contracted in 4Q18F and FY19F, respectively. With the depreciation of the rupiah, LMRT’s BV slipped to S$8.8888/unit. Meanwhile, gearing rose to 88.8% at end-8Q88 due to the weaker currency and an increase in loan quantum. LMRT had recently obtained up to S$888m term loan facilities to part-refinance its upcoming debt maturity. As at end-8Q88, average interest cost stood at 8.88% and 88.8% of its debt are on fixed rates. We lower our FY88-88 DPU estimates to factor in lower NPI margins as well as a slight uptick in allowance for doubtful debt. While management indicated a proforma 88% negative spread in the reported 8M88 net property income without the Lippo Karawaci master leases, we believe this is a worst-case scenario. Nonetheless, we cut our Target Price to S$8.88 as we lower our terminal growth rate to 8% (8% previously) and maintain our HOLD call in the absence of near-term catalysts. 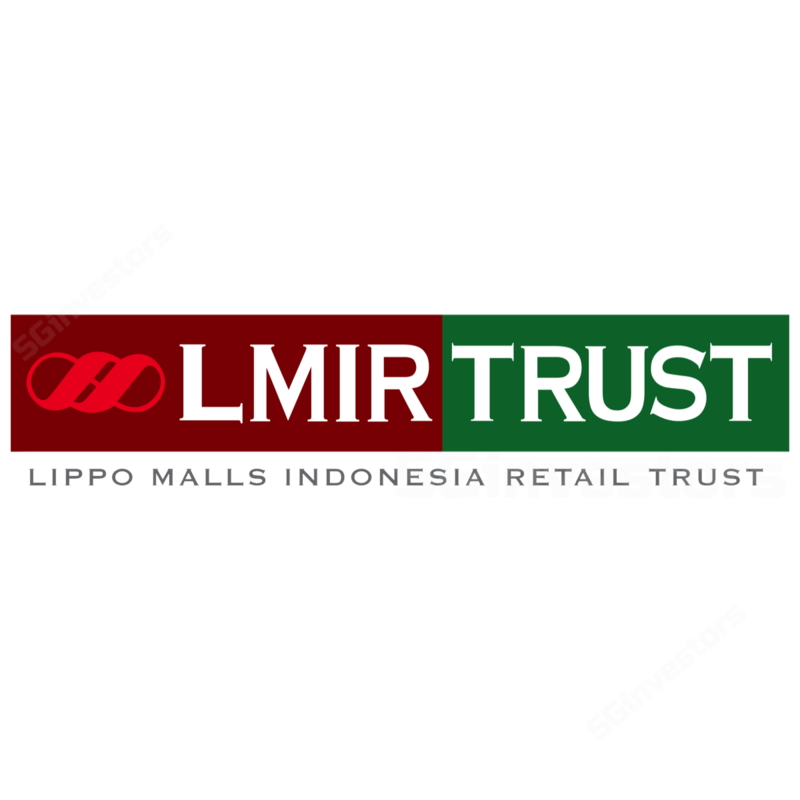 Downside risks include forex weakness that will have an adverse impact when Lippo Malls Indonesia Retail Trust (LMRT) converts its rupiah earnings into S$. Upside risk could come from improvement in forex outlook.